How long is it since you have clearly analyzed what you would like to happen to your business and personal estate if you died? It’s good to know that if something bad happened, our affairs are in order and that those we care about most are not disadvantaged. All too often a death or disablement in the family or business can lead to severe financial hardship. Estate Planning is a specialized field which requires expertise from the financial, legal, insurance, and accounting professions. The key to estate planning is a coordinated approach which offers independent professional and follow-up service as required. Settling an estate can be devastating to a family’s finances. Heirs are often left with many unanticipated expenses, ranging from debts to taxes to administrative fees. Court and probate records show that in 75% of the cases, the estates do not have the cash to pay for these costs. So heirs are often forced to liquidate assets, like the family home… or the family business. This hurried liquidation can reduce an estate to a fraction of its former self. Life insurance is important in estate planning, because the proceeds from life insurance are payable immediately and can be used to meet these expenses. Life insurance helps to ensure that an estate passes to one’s heirs… not to one’s tax collectors. To avoid the latter prospect, you may want to be on the watch for some common pitfalls in estate planning, which we’ve itemized for you in the Top 10 Pitfalls section. A will must be drafted with enough flexibility to permit heirs and beneficiaries to deal with emergencies or changing needs. Ideally, a will should take into account not only current family requirements, but also future needs. Planning for the future, however, should not override basic necessities. For example, a decedent may provide for a child’s college education without permitting proceeds to be diverted for any other purpose other than college, although the money is desperately needed for food and shelter. Life insurance policies should be checked periodically and integrated with other assets, such as Government Benefits and stocks and bonds, to form a cohesive plan. Government Benefits and pension benefits may be considerable. But over reliance on them can be disastrous. For example, if an individual changes jobs and fails to convert group insurance coverage on time, he or she may become uninsurable and die grossly underinsured. In another case, an individual may decide to return to work after retiring. If so, he or she may lose most of the retirement benefits because of regulations governing earnings. How can you keep what you have spent a lifetime accumulating? How can you make sure that the bulk of your estate is passed on to your family and not to Revenue Canada? For many years, our group has specialized in both creating and conserving estates. 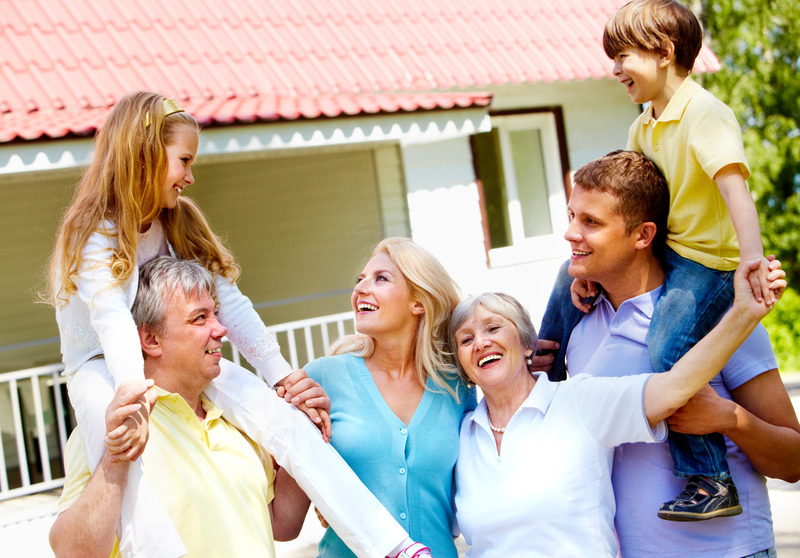 Use insurance to create solutions to your estate-related financial problems. I will put together a program that will help insure the distribution of your personal assets in the best interests of your family.